The Diocese of Joliet says leaders are "saddened beyond words" about a 37-year-old priest's apparent attempt to end his own life after being accused of sexually abusing a teen boy. Bishop J. Peter Sartain spoke briefly with reporters on Thursday afternoon, a day after the Rev. 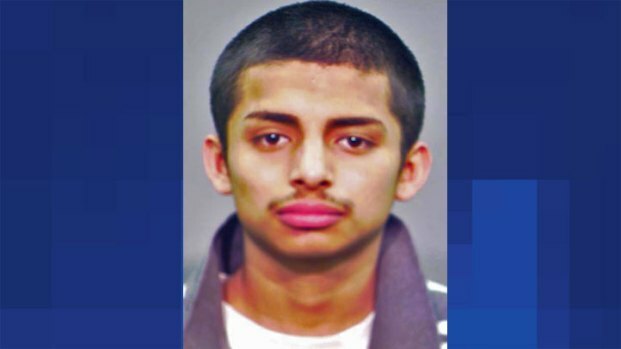 Alejandro Flores jumped from a balcony and landed between pews about 20 feet below at the former St. Mary's Carmelite Church, at 113 N. Ottawa St., in Joliet. "Despite the fact that we had taken very, very serious precautions to monitor him in a brief time, he was able to walk away from the situation in which he was living and shortly thereafter, attempted suicide as best as we can tell," Sartain said. Flores was removed of his priestly faculties and placed on administrative leave on Monday after Sartain received information from a family that their 13-year-old son had reported being abused by Flores. Sartain said Flores remains in stable condition in the intensive care unit at Silver Cross Hospital with severe trauma to his head. 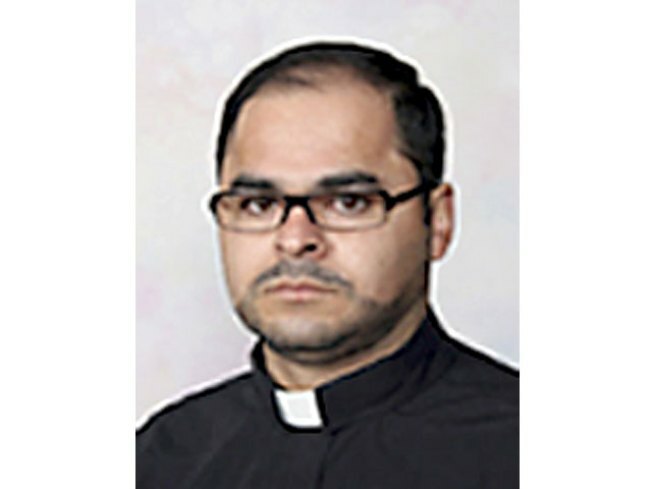 The story was first reported in Joliet's Herald News, which reported that Flores was ordained in June and served as parochial vicar at Holy Family Church in Shorewood. He had been ordained as a deacon at St. Elizabeth Seton in Naperville on Nov. 1, 2008, prior to becoming a priest.